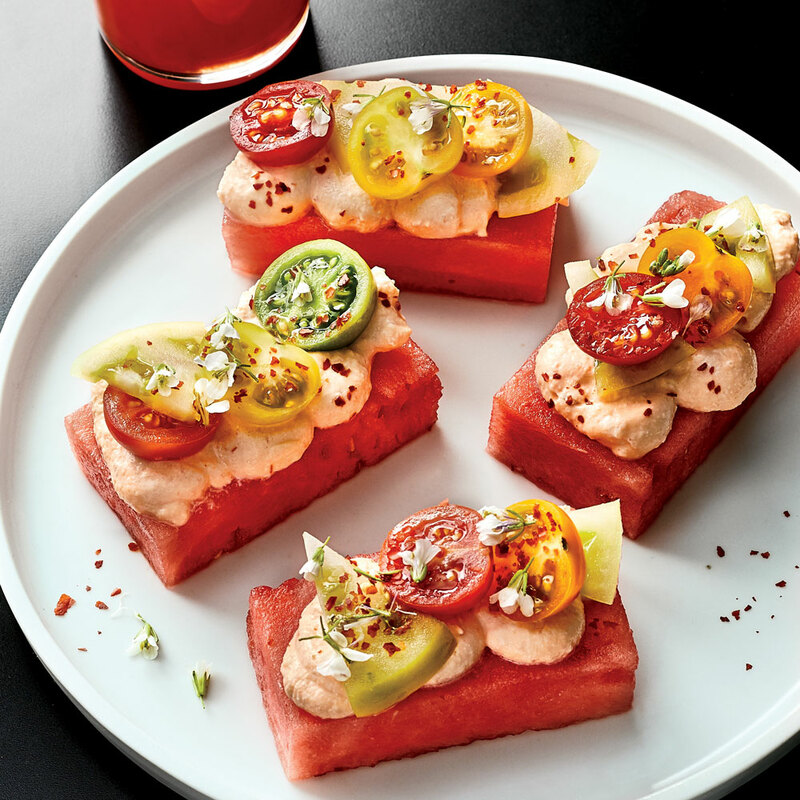 Forget sloppy joes and ice cream sandwiches. Picnic fare doesn’t have to be messy when you opt for foods that are as easy to pack as they are to clean up. 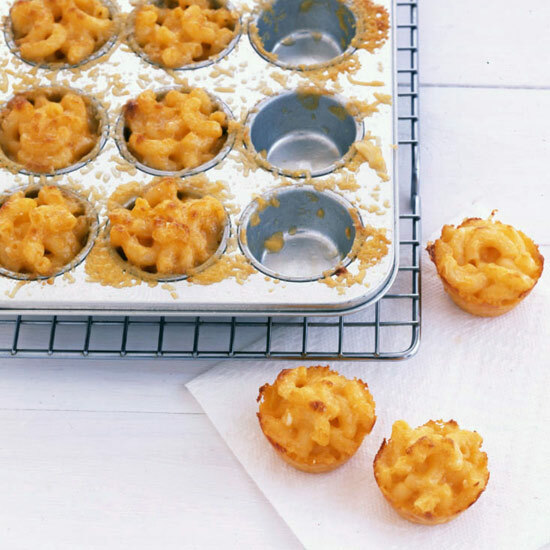 When it comes to outdoor eating, these adorable bites prove that you don’t need to bring a giant tupperware container filled with gooey mac and cheese. 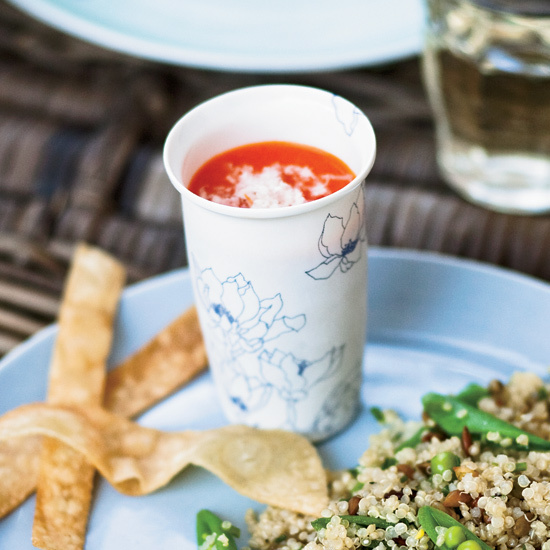 Instead, bring a picnic classic without any of the hassle. 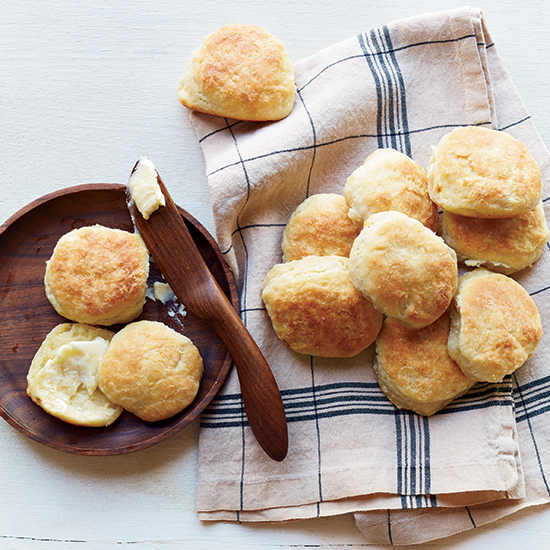 The best thing about these biscuits (aside from how great they taste) is that they can be baked, transported, and cleaned up all without being removed from the skillet. 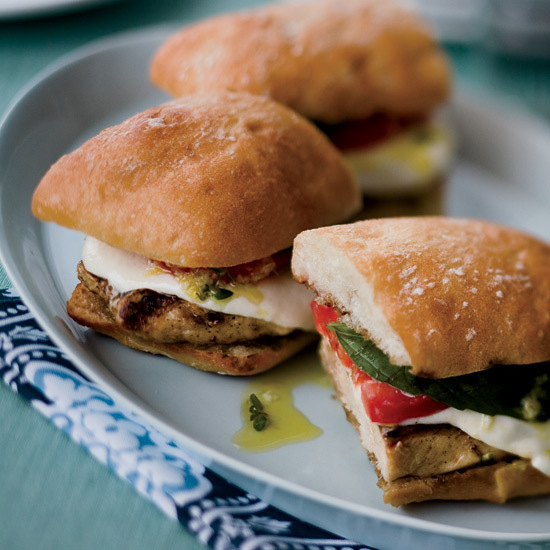 Since the ingredients in this sandwich are all relatively firm (a.k.a no pulled meat or gloppy sauce), these are a good option when it comes to easy clean-up. 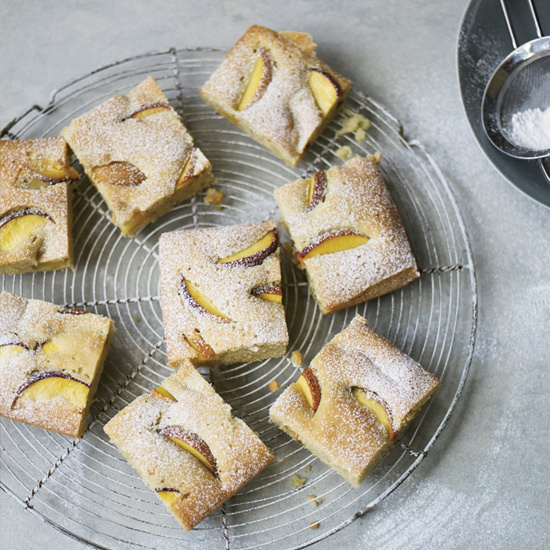 Chef Kristen Kish’s summery peach olive oil cake is great for picnics because it’s light, airy, and doesn’t require a fork. Soup can be tricky when it comes to clean-up, but the process is made simpler if you bring these shooters to a picnic already portioned out in disposable shot glasses. 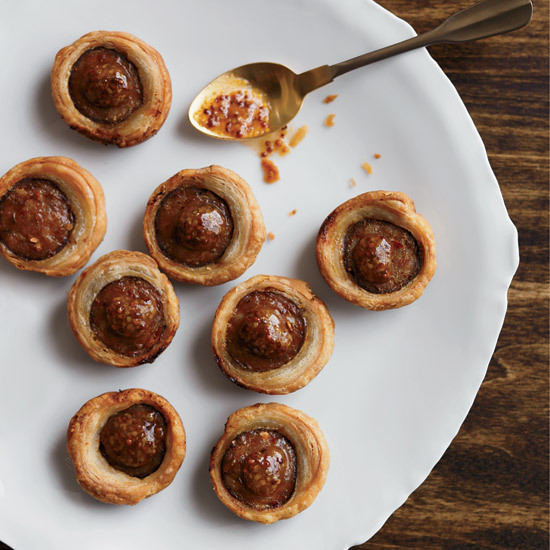 This twist on pigs in a blanket, which uses spicy andouille sausage instead of hot dogs, is an elevated finger food that doubles as a great picnic appetizer. 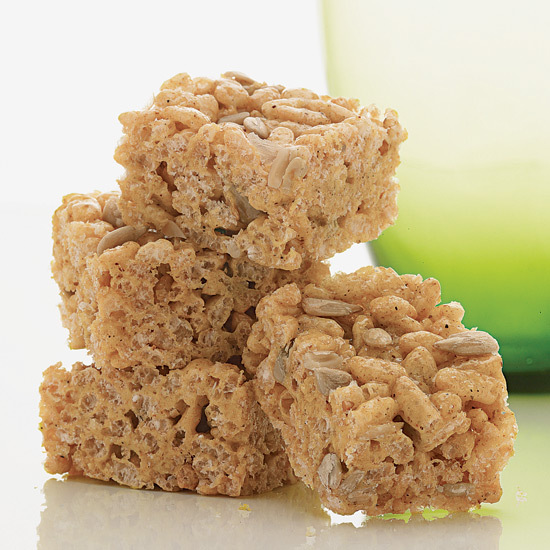 These nostalgic treats, which get a serious flavor transformation with the addition of curry powder and sunflower seeds, can handle being outside in the sun. Instead of bringing a bowl full of lettuce that may or may not get consumed, get creative with these salad skewers. Try putting the aioli into a squeeze bottle so picnic guests can DIY dressing. 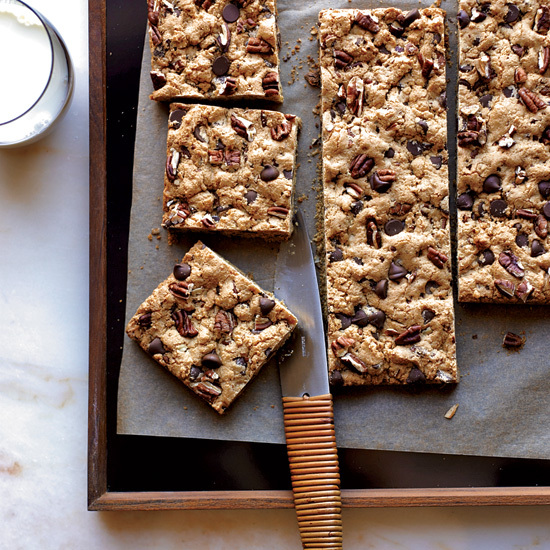 These thick and chewy cookie bars are an ideal portable dessert. They’re easy to make, easy to transport, and easy to pack back up. Plus, any leftovers can be stored for up to 5 day. 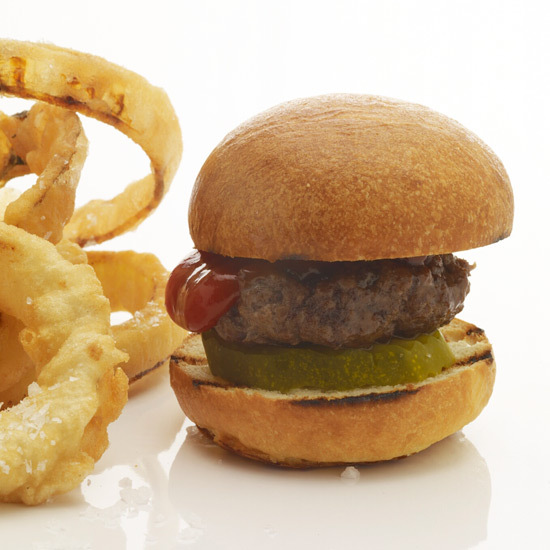 You can’t go wrong with sliders at a picnic, and these ones are simple and delicious. Although the recipe calls for onion rings as well, we suggest the potato chips listed below instead, as onion rings might get soggy in transit. 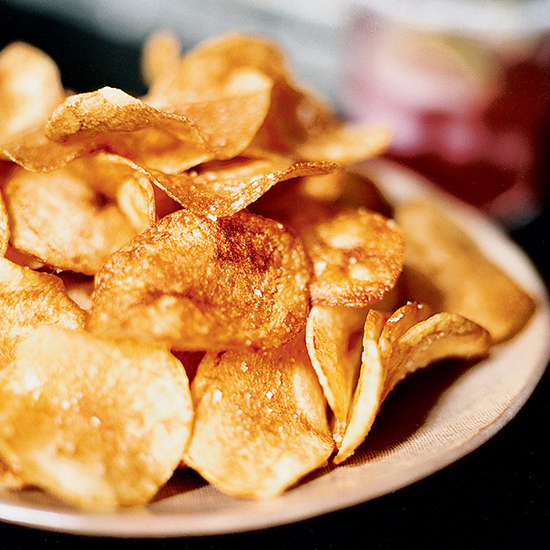 Crunchy, crispy, and classic: these potato chips are the perfect accompaniment to pretty much any picnic dish. 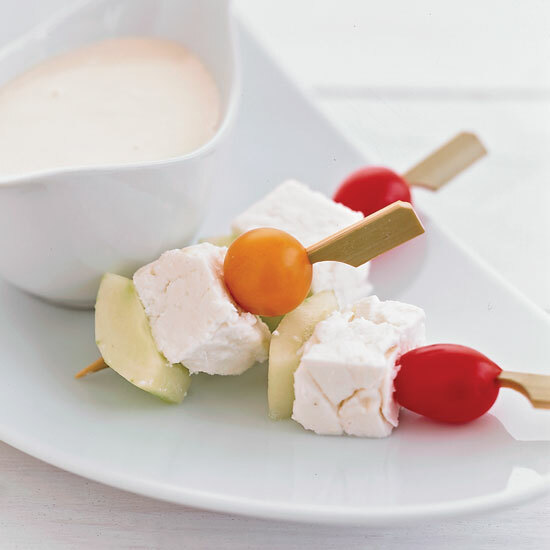 While this seriously elegant amuse-bouche from F&W Best New Chef Michael Gallina takes patience and skill, making these for a picnic is sure to impress. Stick each bite on top of a napkin so the drippings don’t make too much of a mess. 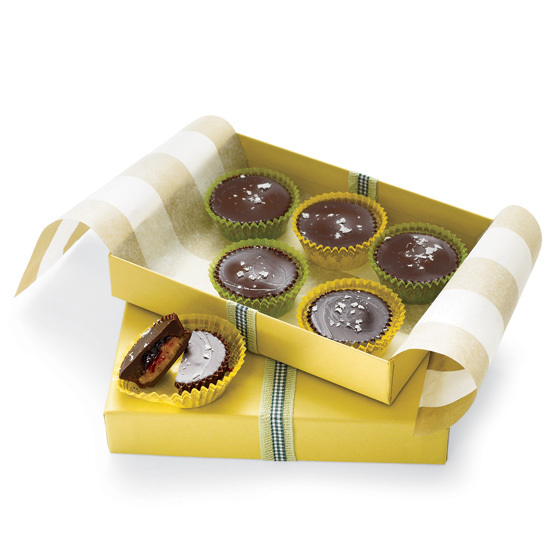 More fun than bringing along a bag of store-bought candy, just make sure to keep these PB&J cups out of direct sunlight. 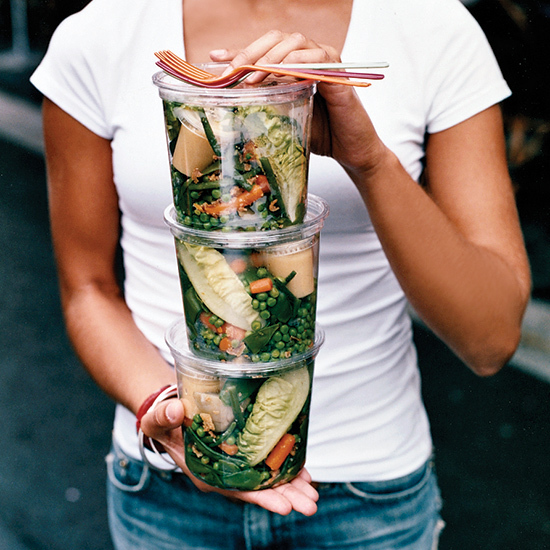 Chef Yves Camdeborde’s individual salads are portable and fun. Feel free to add other vegetables and even to blanche the veggies beforehand and keep them refrigerated, separately, overnight. 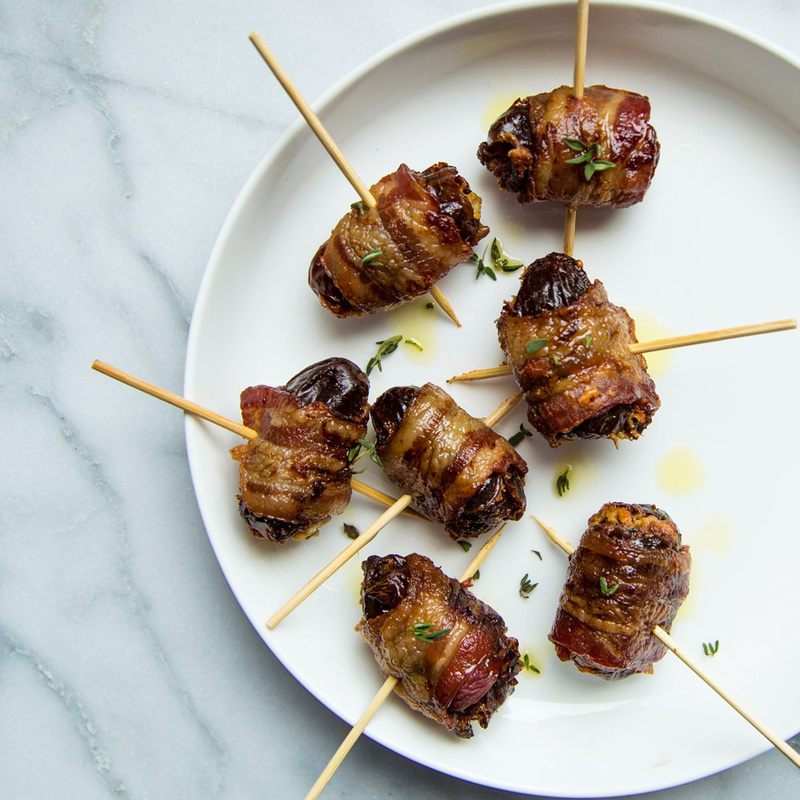 Although these sweet and smoky bites on a stick are typically seen in more formal dinner party settings, they also work as an upgraded picnic food.